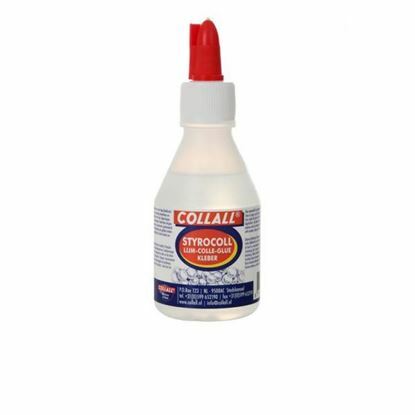 Collall has to be one of the most popular glues with crafters everywhere and it's easy to see why! But how did they become so good at creating glues and adhesives that offer great quality so easily? Collall was registered in the Chamber of Commerce in 1949 in Haarlem under the name of Collall Chemische Fabriek. Its founder made a new discovery when he wanted to apply synthetic resin to his wooden sailboat. 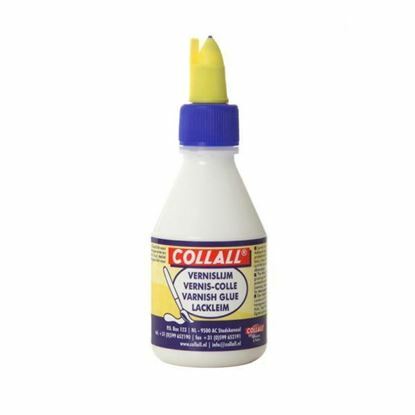 He found that the synthetic resin was very good for making excellent glue bindings and soon after, this led to creating a new brand name: COLLALL. The international sounding name derived from a combination of the French word COLL(er) meaning gluing and the English word ALL. 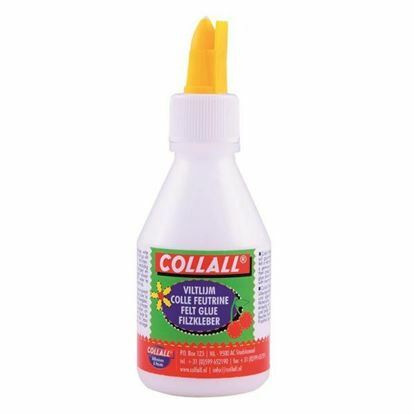 Fast forward to present day and Craftrange.com are stocking Collall Glue and Adhesives including photo glue, all-purpose and more for ordering online or in-store! Why not take a look at our glues and adhesives now and take advantage of the many multi-buys on offer? 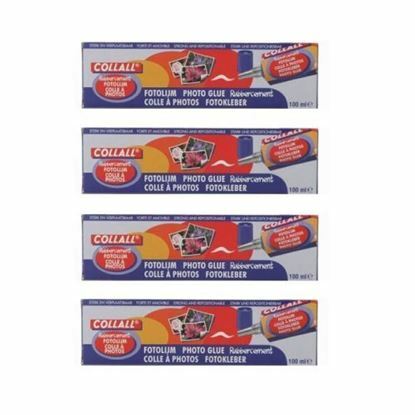 Buy 2 for £5.00 Collall All-Purpose adhesive. The Collall All-Purpose Glue is a solvent-based adhesive, is fast drying with an incredibly strong bond. This wet glue can be used on paper, card, cork, wood, fabric, glass, stone, ceramics, leather, felt, polystyrene foam and various plastics. Size 100ml Bottle Special Offer - Buy two bottles and pay only £5.00. Discount added to your sub-total at checkout.